Templestay 2014 Magazine for Spring is released. Please enjoy Templestay stories! 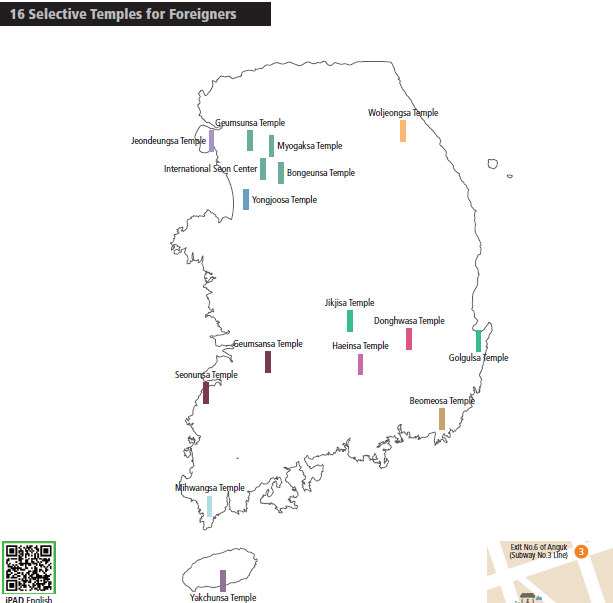 There are 16 selective temples for foreigners! Please check the information before visiting the temples for the Templestay.